Here at Wheeled Thing, we’ve looked at smart bikes, smart pedals, smart grips, smart scooters and smart glasses. Our friends at Skylock think they’re all stupid… you should get a smart lock! Skylock suggests you should buy a smart lock – so if you lose your keys you can still unlock your bike with your phone. Alternatively, if you lose your phone, not only can’t you call someone for help, but you also can’t ride your bike home either! 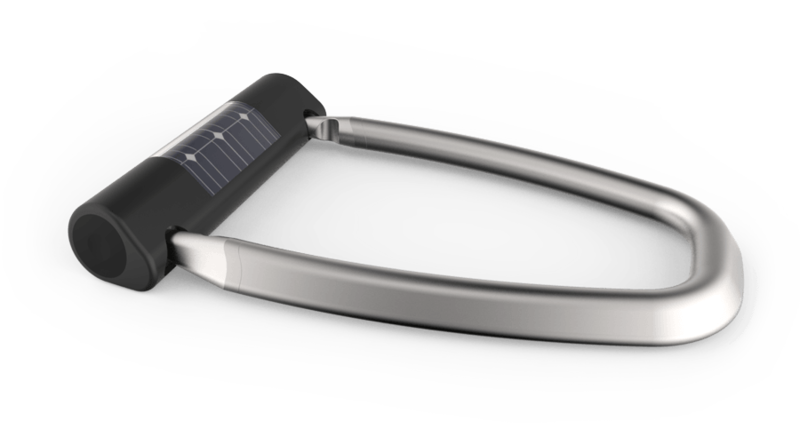 Skylock states that the lock will send you a text message if someone is “tampering” with the lock – just like those damn car alarms! I know I feel sad that my bike does not annoy me when people accidentally bump into it. But wait, there’s more….there’s a crash alert which will text your friends when you drop your lock… or crash, and you can also give access for other people to use your bike without sharing your keys. I’ve always felt that it’s so hard to hand someone else your keys. Dunno… I’m pretty happy with my dumb lock. This entry was posted in Crowdsourced, I liked it better the old way, What could possibly go wrong? on August 1, 2015 by Gary.